Few places in Ethiopia carry the potential that the Great Ethiopian Rift Valley possesses in transforming the lives of our 75 million people. From the hundreds of thousands of acres of fertile land in the Awash valley to the greens of Shashemene and the untouched wilderness of the land of Evangadi in Gamo Gofa, the Rift Valley remains to be Ethiopia's last hope. With this potential comes the caveat of a fragile ecology that has been tested by man's careless intervention. Learn more about the only Amharic SMS solution in Ethiopia. Txt your first Amharic message here. The hope of MediaETHIOPIA to do a photo essay on this magical land that stretches from Debre Zeit to the land of Evangadi in Jinka was realized through the sponsoring of FeedeliX Wireless who paid for the cost. The journey starts in Debre Zeit (also known as Bishoftu) right outside Addis Ababa only 40 kilometers or so away. 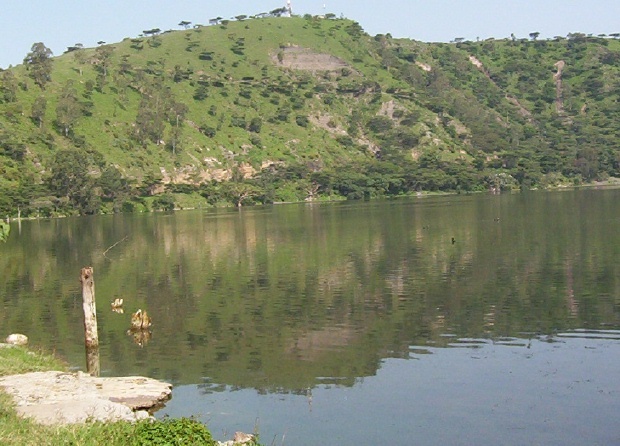 This is a land of as many as 7 crater lakes; lakes Bishoftu, Hora, Babo Gaya, Cheleklaka, Kolfitu, Guda and the new earthen dam also known as the "Cuban lake". 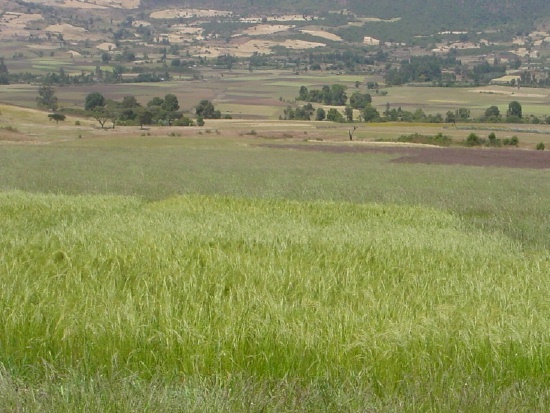 Eventhough the Debre Zeit plateau is technically a 'weyna dega' and part of the Rift, this area boasts one of the premium 'magna teff' in the country - the Adi'A variety. 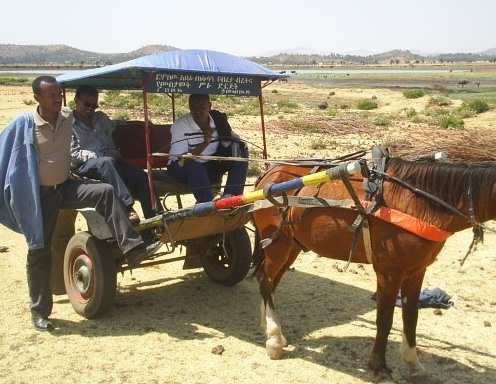 Many unique things define as well as act as catalysts for change in Debre Zeit. Its nearness to Addis makes it a popular weekend spot. 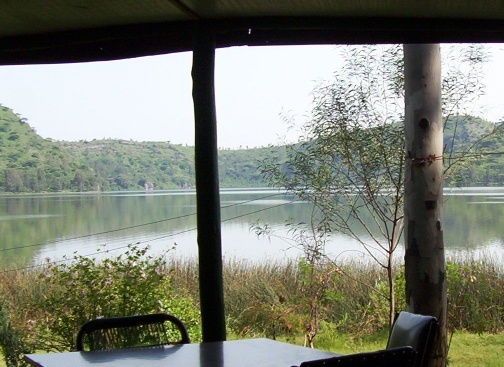 But Debre Zeit is no more your old Debre Zeit where cool aviators from the Airforce crowd the watering holes and European embassy personnel sail on the serene and dark green Lake Hora. 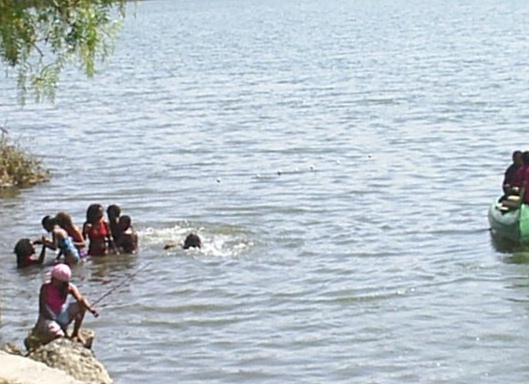 Instead what Debre Zeit has become is a weekend spot for Ethiopian expatriates on vacation from Saudi, the Gulf and South Africa. 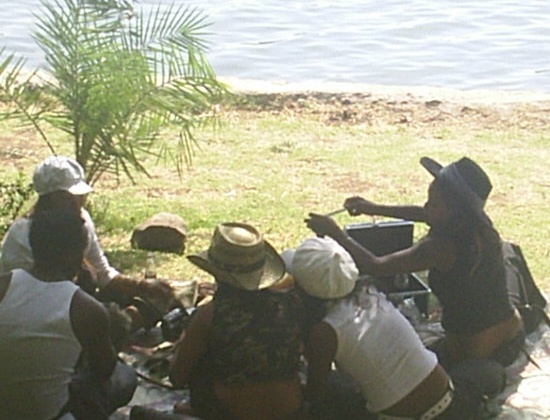 This particular breed of Ethiopians have unique habits of smoking 'hooka' (gaya) on picnic spots by the shores of Babogaya and Hora. 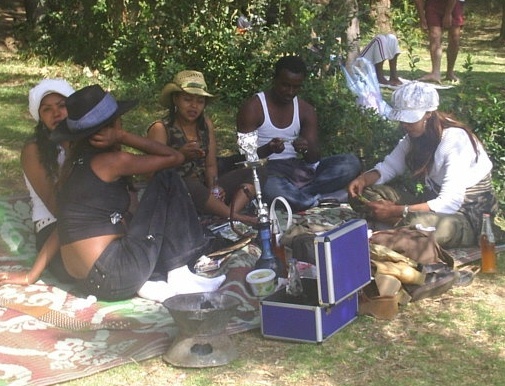 To the 'hooka', add 'qat' (CHat) and pepsi and you get the picture of what a a weekend looks like for these folks. 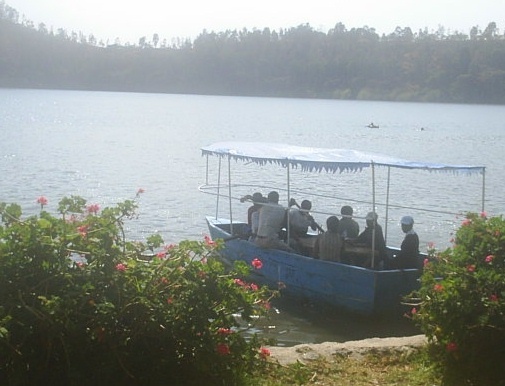 Sheikh Ala-Moudin had bought the Hora Ras hotel and many had expected that will give Debre Zeit the jolt to awaken it from its slumber - especially for the Lake Hora region - but that is yet to happen. Instead Babogaya has assumed more prominence. The city of Debre Zeit, however, continues to be the melting as well as boiling pot of central Ethiopia. As the Ethiopian millenium fast approaches, the ancient traditions and folklore that built this city such as Eretcha and the legend of the limbless Qorit who demanded sacrifice linger. The railway still brings excitement and noise, the Airforce is less colorful than before, the horse driven gharis and the new Indian and Chinese mopeds and dik diks ferry people across the dusty streets. A new defense college built by EPRDF people has brought Indian, Pakistani, Ukrainian and Russian instructors. 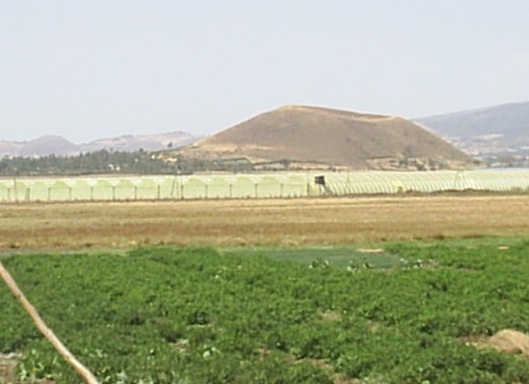 In the outskirts of the city, the new cash crop of the Weyane-era (i.e., rose flower) is cultivated on large tracts of land; some fed by the Cuban dam. That is the irony of today's Ethiopia right there! So our day in Debre Zeit was spent sharing 'hooka' pipes with beautiful Ethiopian expatriates from Dubai who kept on telling us about the houses they have built and bought in Addis Ababa, the beauty saloons they will build in Bole, etc. How about putting some of that money in Debre Zeit? We sailed on Babogaya lake and swam in its cold but clear water. The Kremt season of 2006 was phenomenal and had brought so much water and greenery to the area. A meal of trout grilled on open fire wrapped the day for us as we headed for our next stop in this trip in the Rift to the city of Nazreth (Adama) 40 kilometers away. In our next issue on Nazret, among many things, we will talk about the estimated $20 million (US) that Meles spent on upgrading the city to state capital of Oromia only to wake up one day and abruptly abandon the idea.